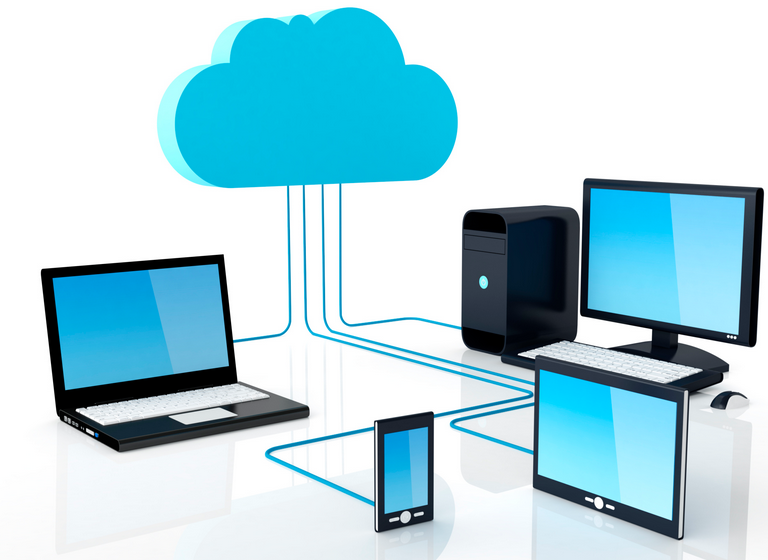 Online data backup service, which is sometimes called cloud backup, allows users to save their computer files online and recover them in case of any disaster. There are many backup service providers who this services to clients. The online backup systems work under a client software program which operates in a given schedule, usually when the computers are not in use. The program usually collects data from the computers, compresses and encrypts it for transfer to a remote server or a certain off-site hardware. Data storage and backup is an important component of an IT infrastructure for any business that knows the importance of a disaster data backup solution. Data backups have helped many businesses to recover the data lost through accidental deletion or damage of the storage media. There are various third-party cloud service providers that offer clients affordable online data backup services which ensures a easy access to the data. Backup technologies have also evolved over time from tape backups, optical drive backups and hard disk backups. These backup media however do not offer a complete recovery of data in the case of a disaster. The emergence of online data backup services has made data backup and recovery easy and has enhanced the security of the stored data. Data is so important for any business and this is why businesses do a lot to ensure it is well protected. Choosing a reliable data backup service provider is therefore very important because even a few hours of downtime can adversely affect sales production of a business. When you are faced by a disaster, a cyber-attack or equipment failure, a quick recovery of data is required in order to maintain business operations. A reliable service provider should make it easy for you to access the backup and restore everything to its original state in the shortest time possible. There are online data storage facilities which offer varying benefits to clients based on their requirements. Dropbox for instance gives individuals a 2gb storage space for free and it supports many other services and smartphone applications. The free storage space can also be increased and the backup services automated. Dropbox does not provide encryption service hence some sensitive information should not be shared in this facility. Google Drive and MS SkyDrive also offer a free storage space of 5 GB and 7 respectively. They also have smartphone and desktop applications which make them easier to use. Hardware failure is one of the biggest threats to continuity of a business. Although disasters cause data loss, hardware failure remains the biggest threat to data loss. Online data backup service providers assure businesses of security against any damage caused by hardware failure. Some hardware failure problems causes total hard disk failure while others allow recovery of all the data and programs. Some of these hardware failures that cause a permanent data loss include; power loss, memory errors, resource conflicts and system timing problems. Conclusion- Don’t wait for disaster. Perform cloud data backup time to time to avoid any kind of data loss. So can you tell me the better option for cloud storage for some sensitive files. Is Google and MS Sky drive safe ? ?